We hope you had a wonderful summer break. With the summer break over it’s time to get back to our routine, wether it’s work, school or something else. Our blog had a break as well but now we are back for business and we can’t wait to tell you all about our plans for this year. There are some interesting things happening for the TEDxStockholm family that we will let you know here but also in our social media, so don’t forget to follow our Facebook page, Instagram, Twitter and Snapchat. In this blog we will let you know a little bit about ourself. Who are the “brains behind” TEDxStockholm and what are our different rolls? We would like to invite you to our life and let you know more about us as a community. Our TEDxStockholm family is growing constantly and consist of board and team members. You can be part of our community as well, become a team member or a volunteer or just sign up for our newsletters. If you personally would like to know more about us but you are missing it, then please fell free to contact us at; Contact and we will assist you. Have a wonderful weekend and see you soon! TEDx is an open-source community of independently organised events that inspire innovation, thought leadership, and visionary insights. 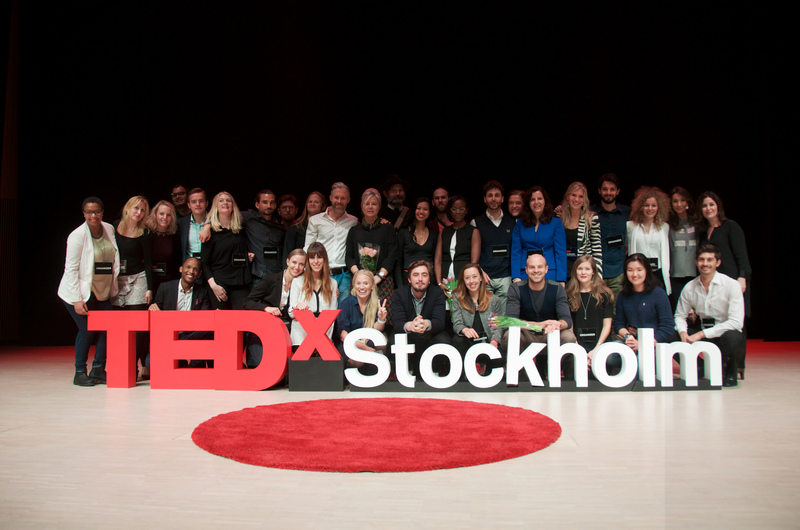 TEDxStockholm is our way of creating such a community in the city we love together with like-minded & inspiring people.